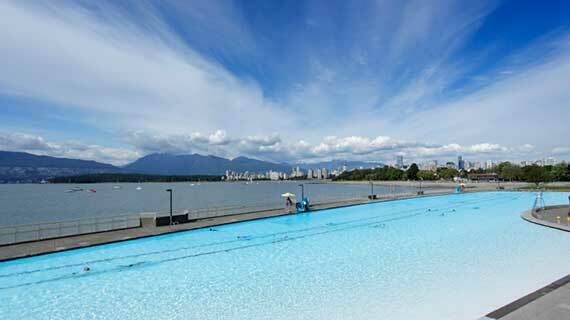 A beach community with great access to Vancouver's finest shorelines. All in a convenient location just across the bridge from downtown. A quiet neighbourhood home to the finest education in the province. 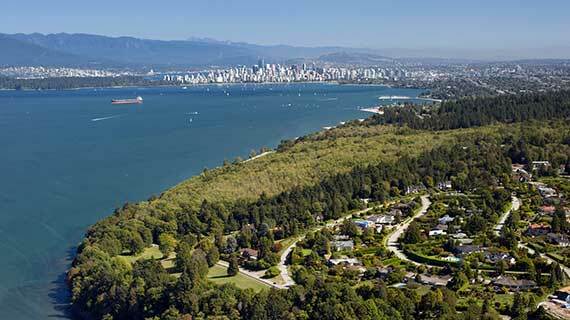 Surrounded only be the finest views in the Metro Vancouver area.